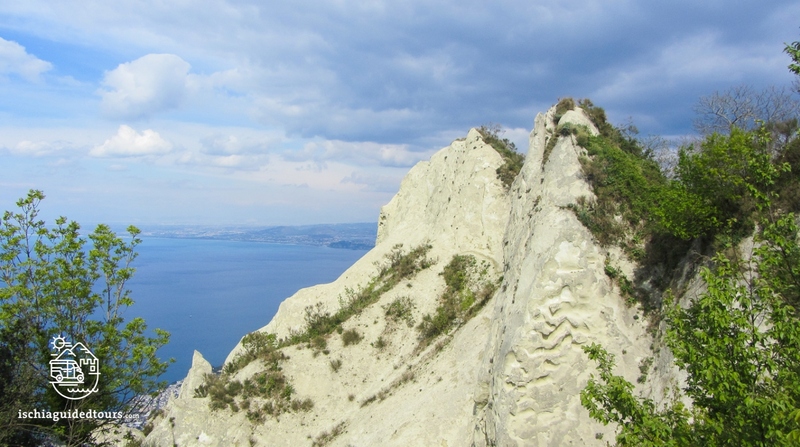 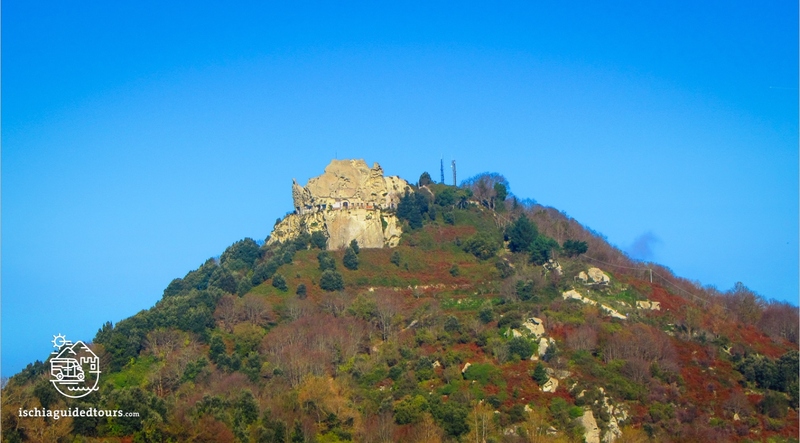 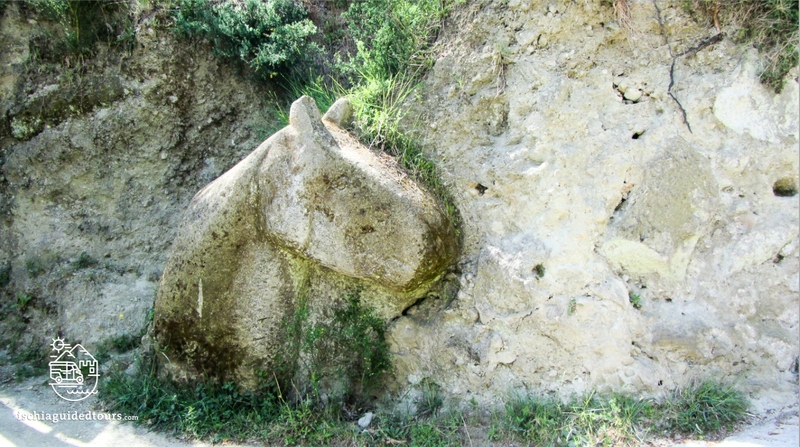 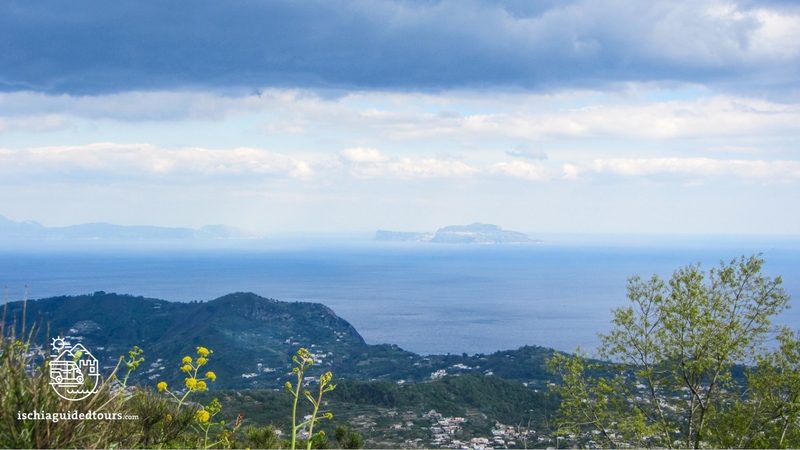 Mount Epomeo is the highest peak on the island of Ischia. 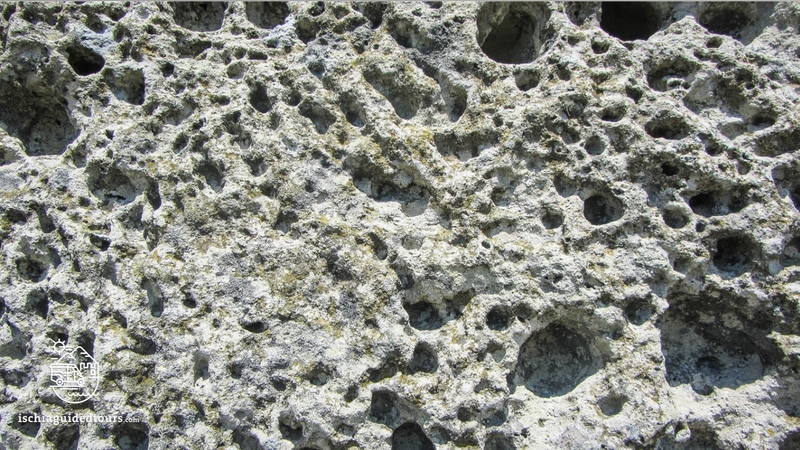 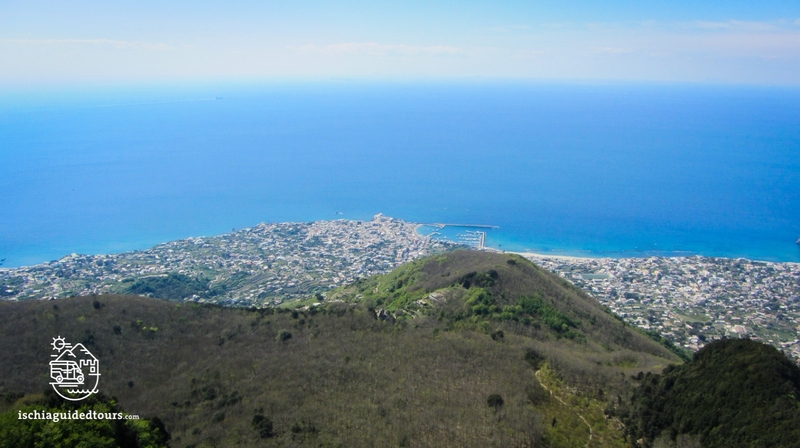 It is 789 mts high and from the top you have a 360 degrees view of the island. 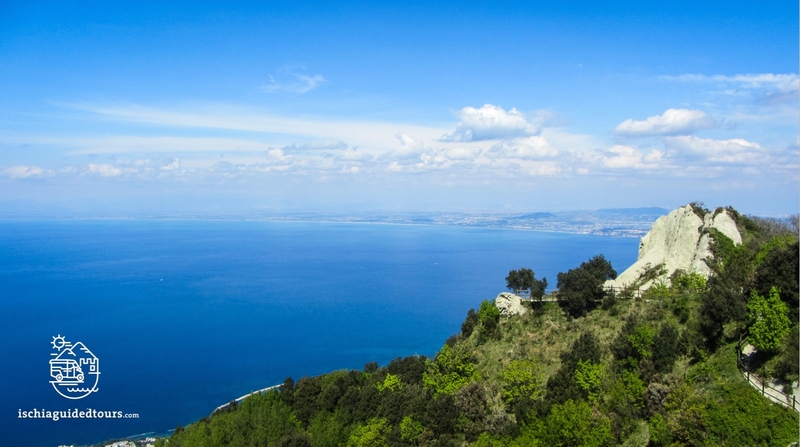 The word “Epomeo” probably comes from an ancient Greek word “Epopon”, or “Epopeo”, meaning “place with a wide view”. 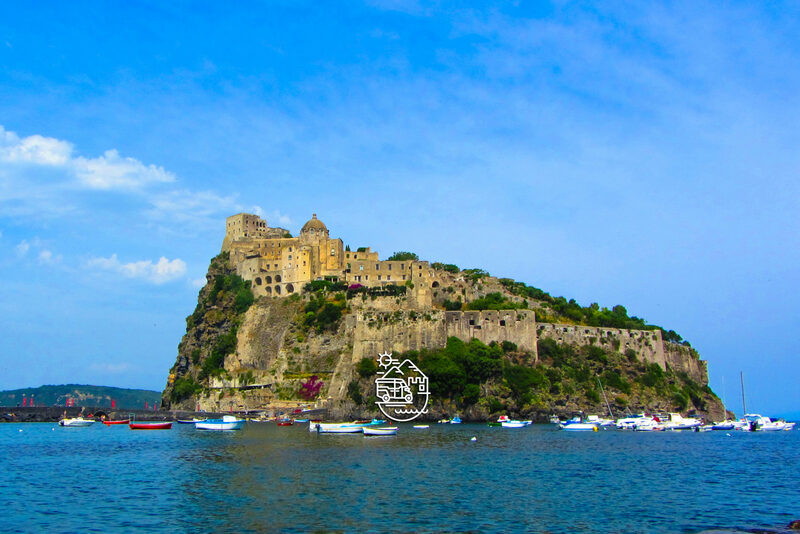 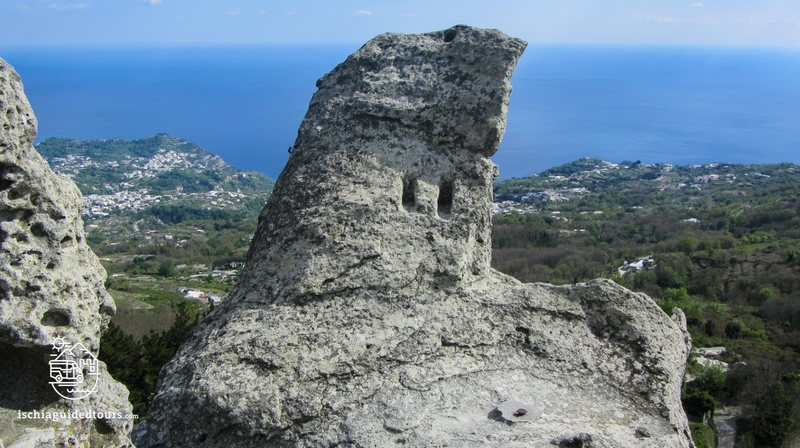 At the top of Mount Epomeo stands the beautiful church of “San Nicola”, completely carved into the mountain, representing one of the finest examples of rock – cut architecture in Ischia. 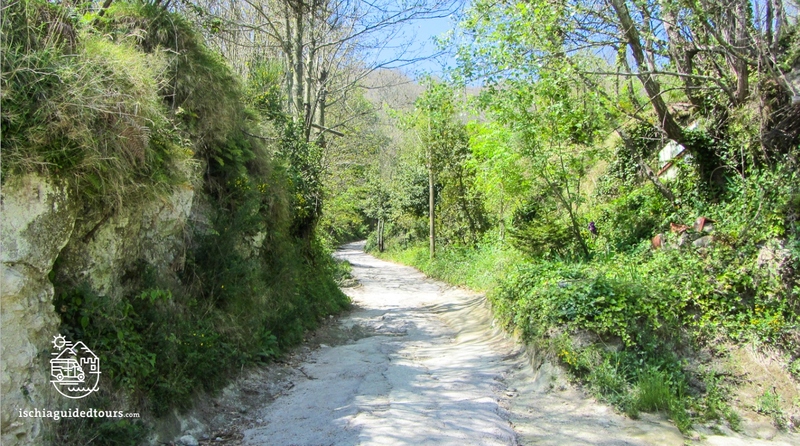 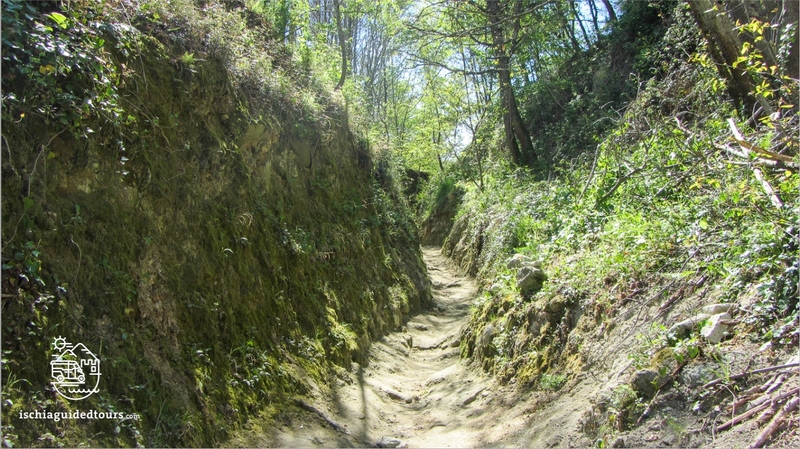 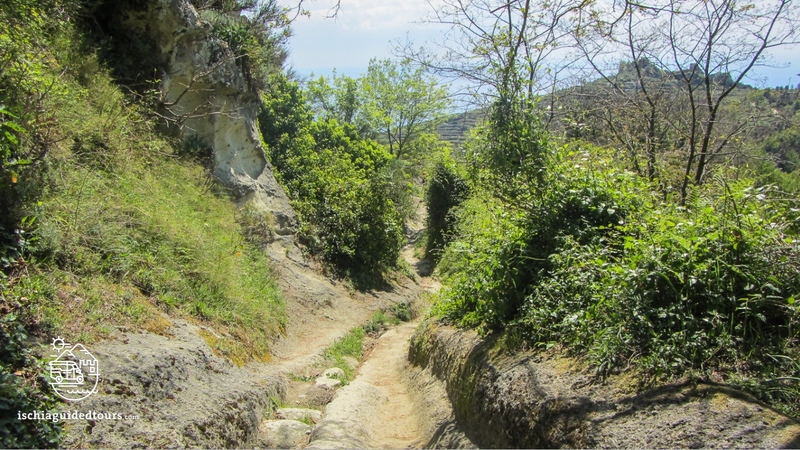 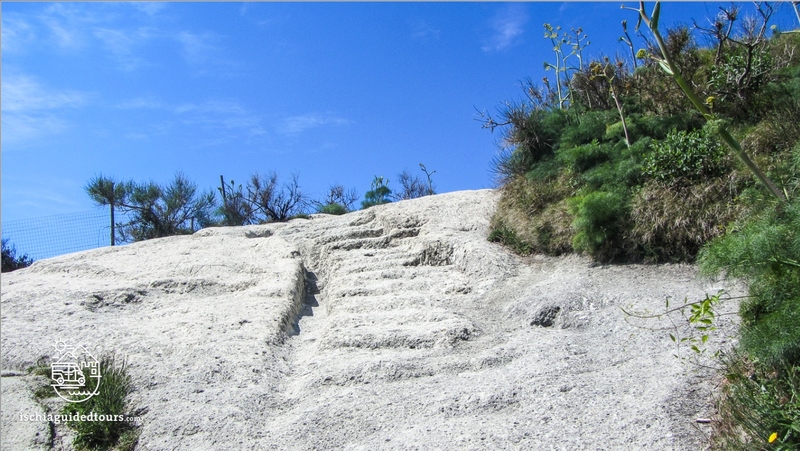 The hike starts from the village of Fontana, reacheable by public bus or taxi. 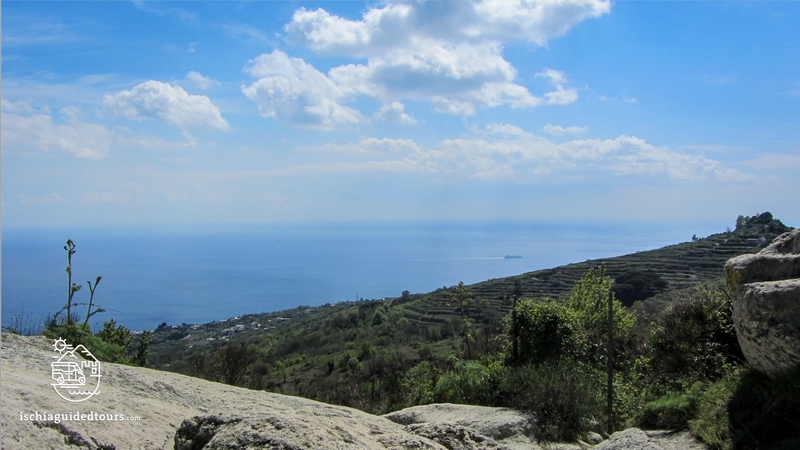 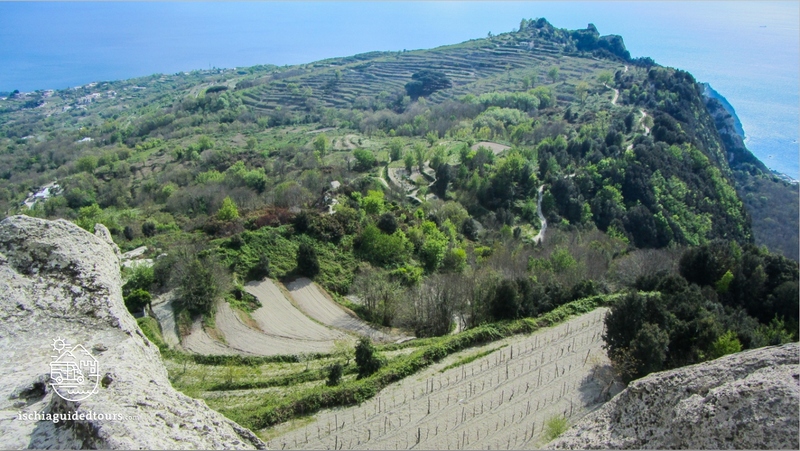 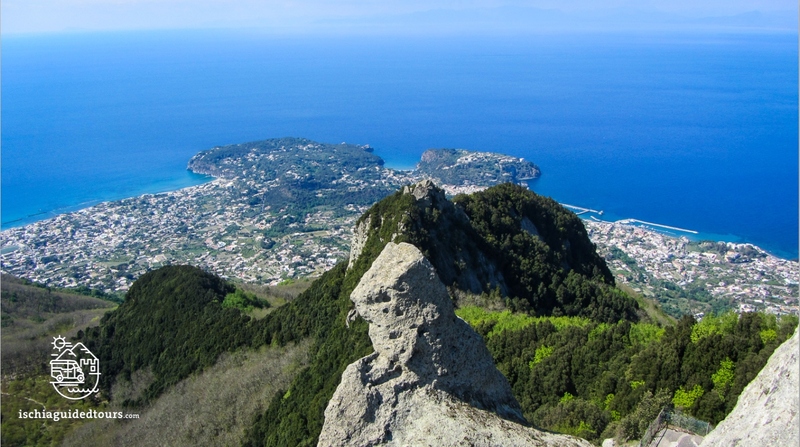 From the center of Fontana square we will take the path to Mount Epomeo (3 km) and reach the peak to enjoy a breathtaking view of the whole island of Ischia, Naples, Mount Vesuvius, Capri and Sorrento. 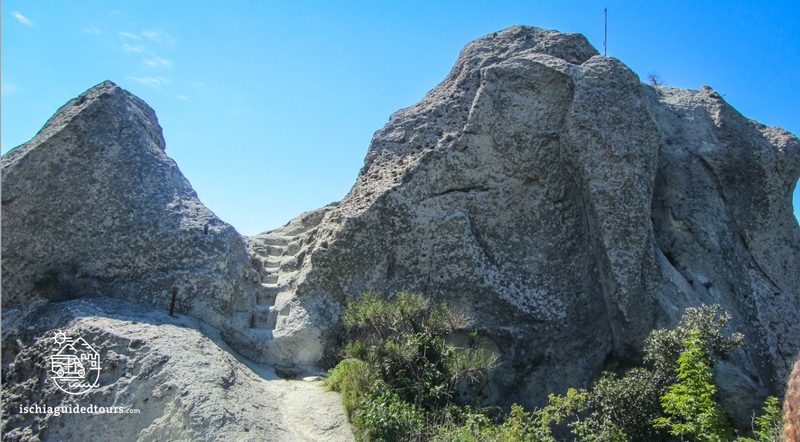 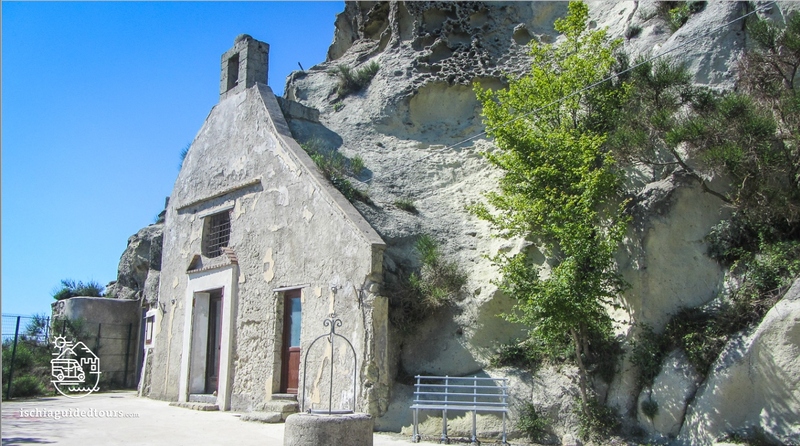 The hike will also allow time for a drink or a snack at the restaurant “La grotta da Fiore”, located right at the top of the mountain.